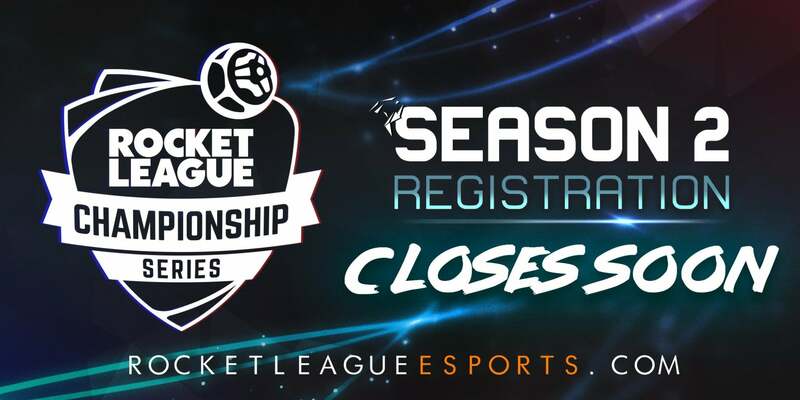 The second season of the Rocket League Championship Series will begin this weekend, which also means that official registration is drawing to a close. Players interested in making a run for the championship and that sweet $250,000 prize pool have just two days remaining to sign up! Registration will remain open until the final roster-lock at 11:59 pm PDT (UTC-7) September 7 / 8:59 am CEST (UTC+2) September 8. 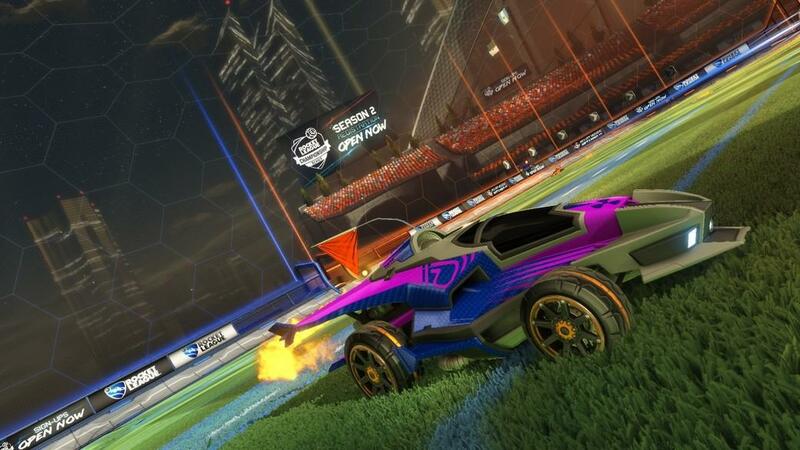 Grab your friends and register now at www.rocketleaguessports.com/register!